Jack worked as sound designer on Verity Standen's show Undersong. 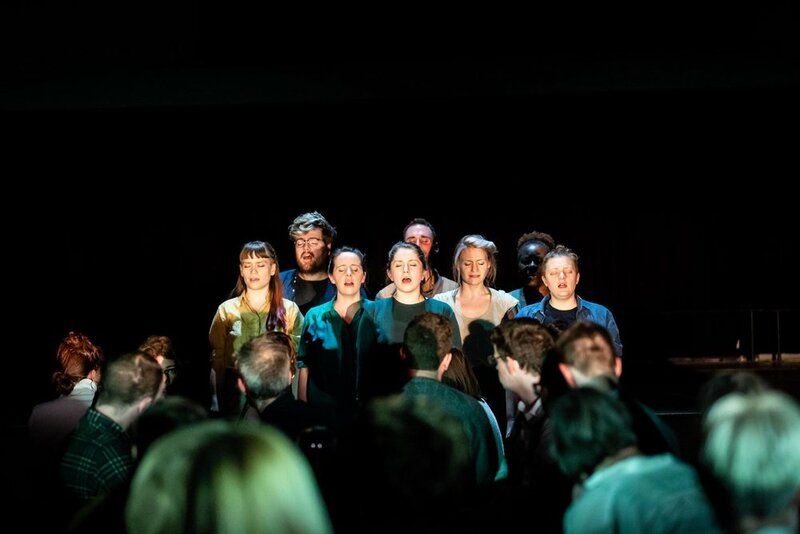 The performance is an entirely immersive musical experience in which the audience are centred amongst 9 singers and 4 loudspeakers and taken on a playful and emotional sound journey. Verity Standen creates unique sound worlds, using intricate vocal techniques and rich harmony. She has established a reputation around the UK and internationally for her innovative approach to music-making, exploring myriad ways audiences can experience the voice. 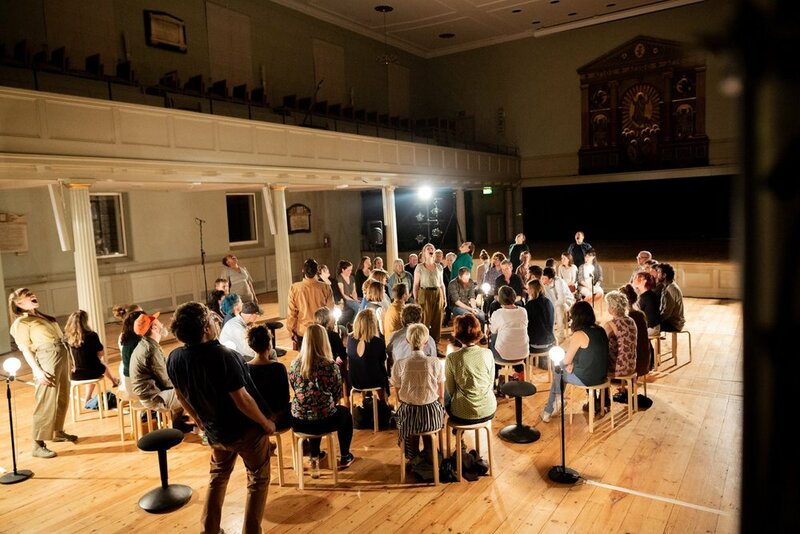 Undersong was performed in Mayfest, Bristol, at venues across the city and St Mark’s Church, London with Ovalhouse.